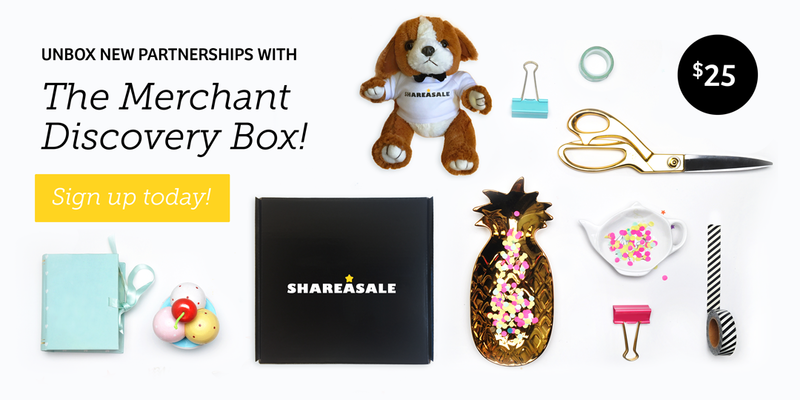 Get Your ShareASale Merchant Discovery Box! Looking for an easy (and fun!) way to find new Merchant partners? Sign up for the box. Enjoy the swag and other goodies in your box! These are just for fun and meant to accompany your pamphlet full of recommendations and featured products. Each box will feature a few stellar ShareASale Merchants recommendations that are curated to suit your interests and blog content. Browse and sign up for the Merchant programs (an included pamphlet will describe each). Pay close attention to the products featured on each Merchant’s page. SURPRISE! You get to pick one of them and we will send to you for FREE (a $50 value)! 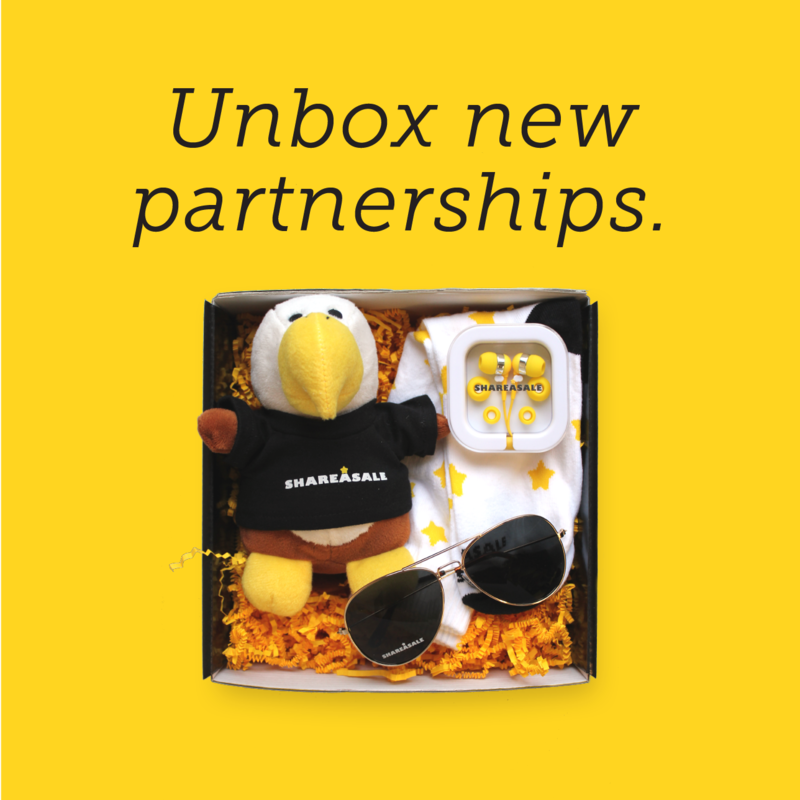 Affiliates can sign up for the box for a $25 one-time quarterly fee – paid to ShareASale via PayPal. Up for a challenge and want to earn back 80% of the purchase price? Apply and get approved by 5 or more Featured Merchants and receive $5 back. Drive a sale for any of the Featured Merchants (that you are newly partnered with) within 30 days and receive $5 back. Write a post for the featured product promotion that generate clicks and receive $10 back. 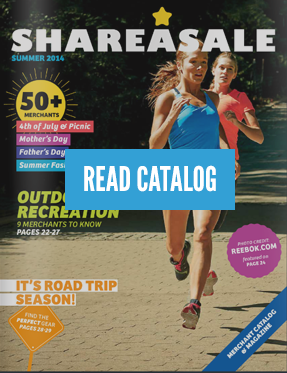 Please email marketing@shareasale.com with any questions or to receive more information! 2018 Q3 box (shipping July 2018). If you are interested receiving a Merchant Discovery Box, please fill out your shipping information.